Whatever your fitness levels or goals, personal training can help take your training to the next level to help you become fitter, healthier and reach your personal targets. At Simply Gym, we understand that the normal gym routine can start to stagnate and get repetitive without much change. That’s why we have our friendly and highly qualified personal trainers in Swindon to guide and encourage you to achieve your best. 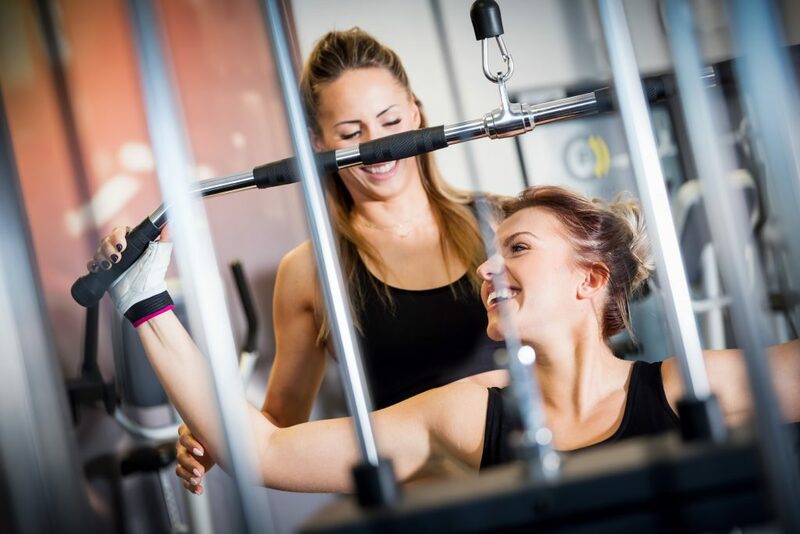 Whether you’re new to the gym, wanting to challenge yourself physically, or training for a specific sports event; Personal Trainers are a helpful and rewarding part of your fitness journey. Through your training, you build up a working relationship with your trainer as they educate and encourage you toward your fitness goals through monitoring your progress along the way. 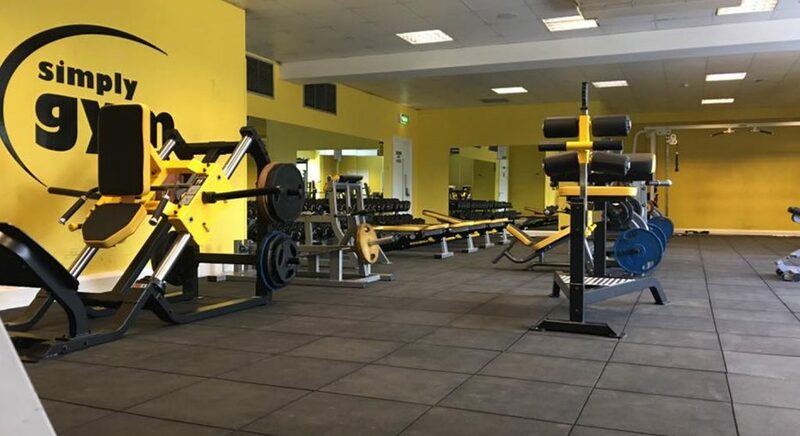 Our spacious studio at Simply Gym Swindon welcomes everyone with all abilities! You just need to book in with our personal trainers and bring your motivation. Find us at Simply Gym, Chelmsford Road, Swindon SN5 7HX.